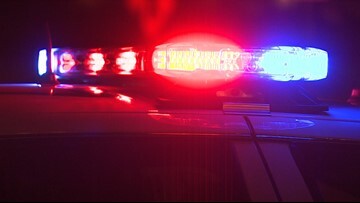 Police in Grandville are trying to identify a woman hit by a car Wednesday night. 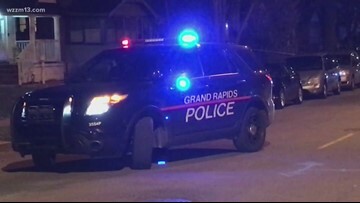 Police in Grandville are looking for tips to help them identify a young woman who was hit by a car late last night. 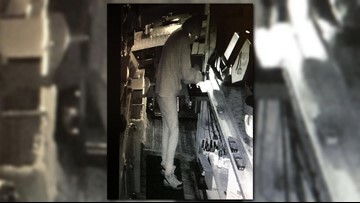 Police say the suspect in multiple downtown Holland break-ins was arrested Wednesday morning while he was inside business. 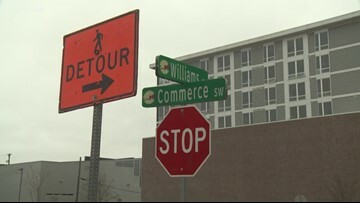 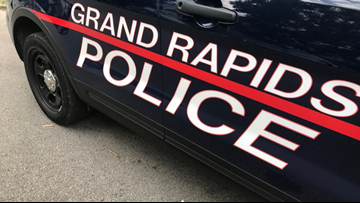 Grand Rapids Police say the man was walking in the area of Commerce Avenue SW and Williams Street SW. 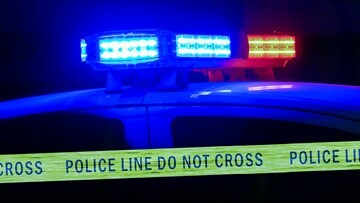 It happened at the Cascades Apartments in Holland Township. 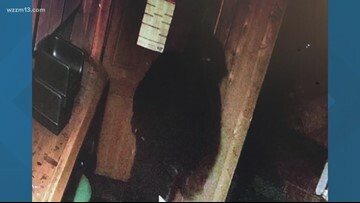 Authorities in Ottawa County say they're searching for as many as three men who allegedly fired shots toward an apartment overnight. 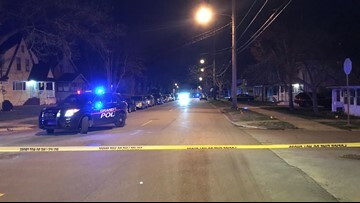 GRPD said Monday that the man killed Saturday in a shooting at a large party was 28-year-old Lou Cleveland Luckett of Grand Rapids. 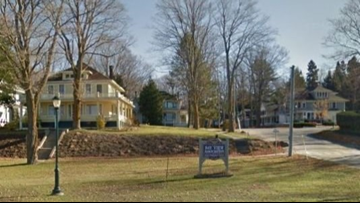 The lawsuit says the policy, which was approved by members, violates federal law because Christian beliefs are put above others.